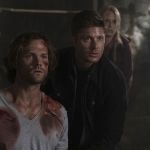 An old ally returned only to be dealt a fatal blow, we got the inklings of a potential spin-off, and the Winchesters continued to deepen the divide between them as a result of Jack’s destiny. 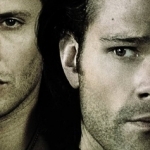 As with all Winchester-related storylines, it seems this one’s going to get worse before it gets better. 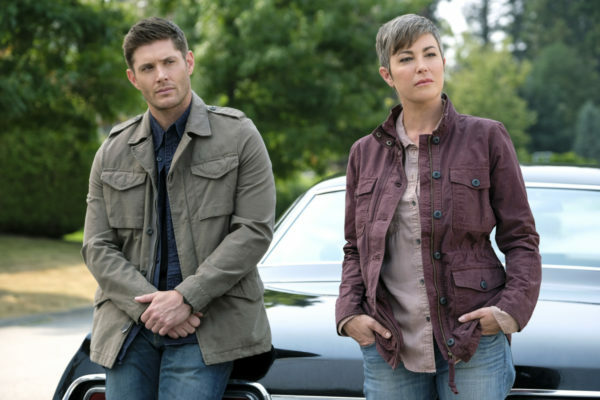 After more than a decade away, Missouri Moseley made her return to Supernatural. She was called into the story as a result of a wraith who has set his sights on psychics, one of her proteges included. That’s when we got a bit more backstory on her and her family, with an estranged son named James and a lovely granddaughter named Patience who is set to follow in Missouri’s footsteps in terms of psychic gifts. I understand that this was laying the groundwork for a potential spin-off involving Patience and Jody and others, but I’m very disappointed in the fact that Missouri was brought back only to be killed off. Seems such a waste for such a rich and complex character. 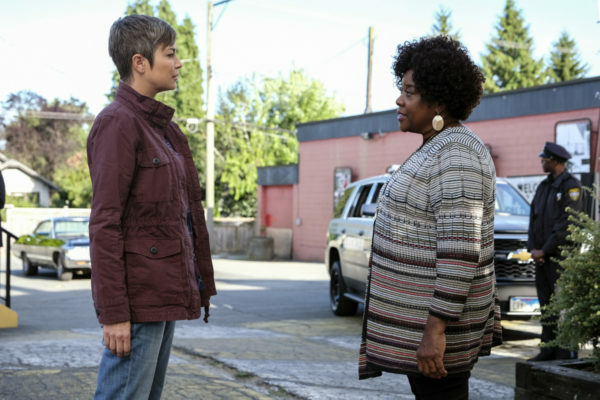 In terms of setting up the potential spin-off, Jody and Patience’s presence for this episode laid out the future really well. We’ve got Jody, who is committing herself to hunting more and more, and we’ve got Patience who is just coming into her gifts and trying to figure out if she should embrace them or hide them, as her father wants her to do. If Patience does pursue her gifts, as the implication is in terms of spin-offs, I wonder if James will still be alive when she does so, or if she’s driven to the exploration through parental tragedy. That seems to be the trend in wayward daughters finding solace at Jody’s house. I do like that we might get to see Patience, and others, exploring their gifts and the hunting world in a spin-off, if it succeeds. But I’m so focused on what might have been with Missouri that my enjoyment and anticipation has taken a hit. I guess we’ll have to wait and see how it all plays out. The reason Jody was on the case at all was because Sam sent it to her, rather than taking it on himself when Missouri called. I can understand why Sam’s priorities are focused on Jack at the moment, since he was in the same boat before with being destined for evil and trying to overcome it, but when an old family friend requests help it feels like teaching the Antichrist can take a slight break. Instead, Sam continues to bond with and support Jack, helping him find his way and control his numerous powers. I have to wonder if Dean’s not right, though. Maybe it’s less about Sam wanting to pass on the guidance and protection he got in the same situation and more about using Jack to retrieve Mary. It’s certainly a possibility. The whole Jack situation is causing havoc for the boys’ relationship. Sam is so focused on Jack’s potential for good that he’s letting it cloud his judgment, while Dean’s so focused on Jack’s potential for evil that he’s determined to kill him as soon as the opportunity arises. I do hope the Winchesters can start finding common ground about this, because otherwise they’re just going to drift further and further apart. Maybe Jack’s latest powerful act will help smooth the distance, since he seemingly raised Castiel from the dead. 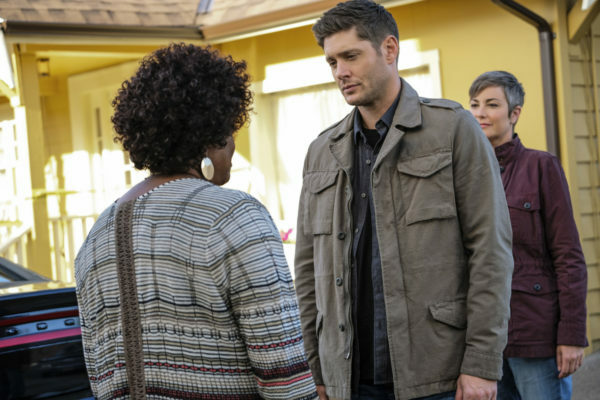 What will Dean think about that when the angel returns? And where was Cas even at when he came back to life? Both questions are set to be answered in the coming episodes, as well as some further exploration of Jack and his place in the hierarchy. Interesting storylines to come!